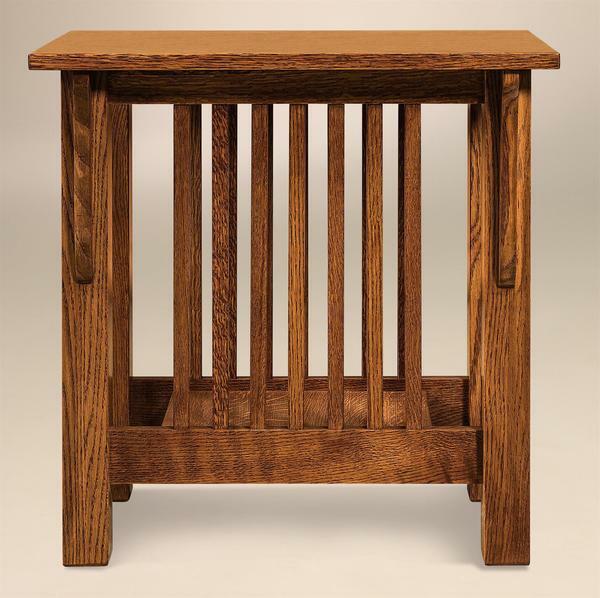 The Amish Mallory Mission End Table will make an excellent addition to your living space. Perfect for a lamp and your current reading selection, you'll love the convenience that this piece adds to your home. These pieces work well as a set, flanking your sofa, or just one looks great to add that little bit of extra storage. Handcrafted in the United States by skilled Amish woodworkers, impressed is a reaction that comes often with these pieces. 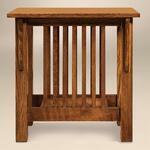 Every item is made to order, meaning that you will be receiving a one-of-a-kind end table. The way your family will enjoy this piece is unlike any other, so the furniture should be too! We foresee many years of enjoyment in your home. Questions? Please feel free to get in touch by calling 866-272-6773. We look forward to hearing from you!